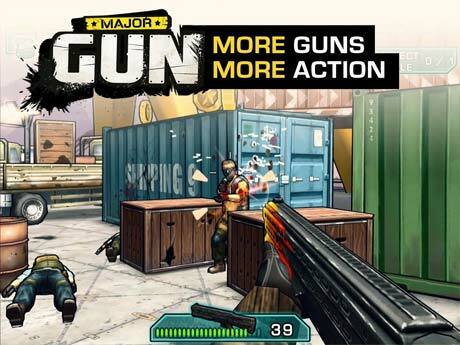 Major GUN is an action game for android. 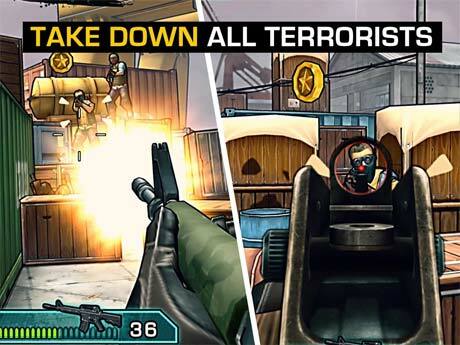 In this game you should destroy the bands of terrorists that captured the territory and fortified there. Get into action! Experience the first endless arcade shooter! The terrorists have overtaken the area and only you can stop them. 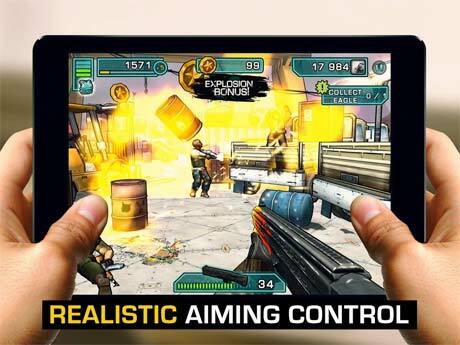 Join the action and witness the vibrant visual design, unique controls and arcade style gameplay that bring you the best endless shooting experience! * Unlock new guns by inviting your Facebook friends to play gun : reward new GUN for free!! !